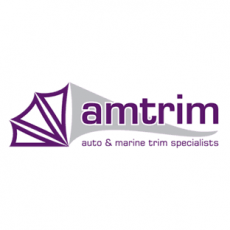 Amtrim are specialist manufacturers of boat canopies, covering the North West. They produce a range of hatch covers, top box covers, cratch covers, tonneau covers and full cruiser-stern enclosures, and in a variety of materials, to meet customers’ individual specifications. They also offer a mobile canopy repair service.